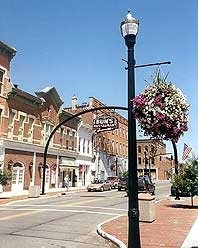 The city of Delaware, a small town located near the geographic center of the state of Ohio, was founded in 1808 (incorporated in 1816) and is the county seat of Delaware County, part of the Columbus Metropolitan Area. The 19th president of the United States, Rutherford B. Hayes, was born in Delaware, Ohio. Delaware County shares its southern border with the northern edge of Franklin County and the city of Columbus. 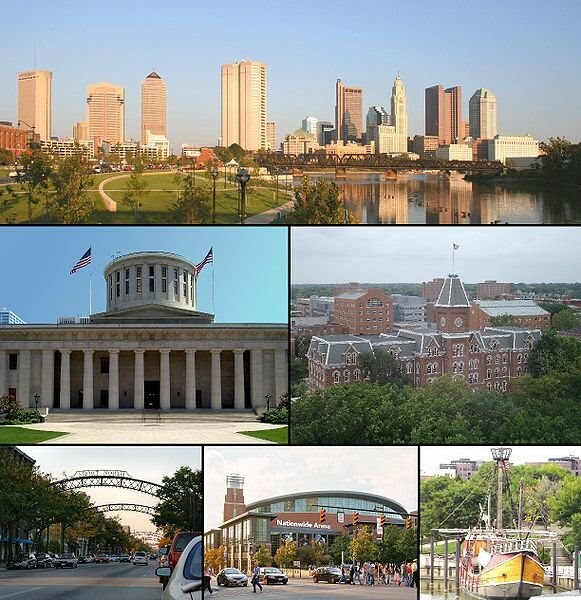 The city of Delaware itself is located approximately 25 miles north of Columbus, the largest city in Ohio and the state capital of Ohio. Delaware County is consistently recognized as one of the fastest growing counties in the nation and the fastest in the state, and was recently ranked the 5th best place to raise a family in the U.S. by Forbes Magazine. Delaware County has some of the best public schools in the state and hosts many world class shopping, dining, and entertainment options including upscale shopping at the Polaris Fashion Place, animal encounters at USA Travel Guide's Top Ranked Columbus Zoo and Aquarium, waterpark fun at Zoombezi Bay (formerly Wyandot Lake), exploring underground at the Olentangy Indian Caverns, boating and fishing at Alum Creek State Park, and stargazing at Perkin's Observatory.